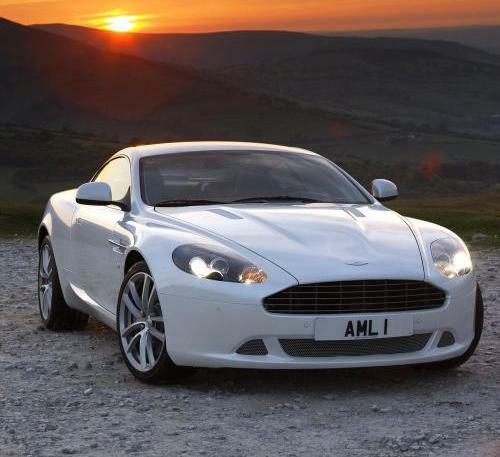 The new facelift of the Aston Martin DB9 for model year 2011. It features a new bumper, a "new front bumper, a bright finish grille, a revised lower air intake (with a bright hexagonal mesh screen), new headlights, restyled side sills, silver brake calipers, and 20-spoke diamond turned alloy wheels. Inside, the cabin features an improved Bluetooth system, new 'Double Apex' trim, and an optional Bang & Olufsen audio system". Wow, it looks really good! I have never driven an AM before, but this one convinced me that i should do soon.